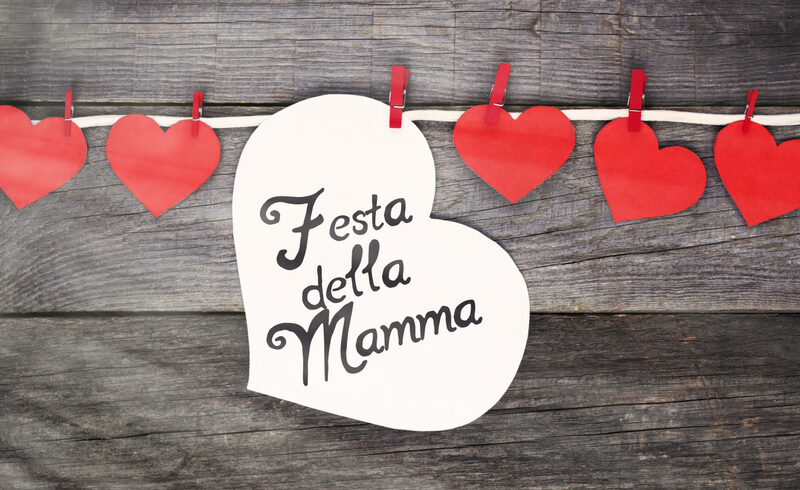 Make an occasion of mothers day with a warm welcome and delicious food at Al Fresco. Price does not include any drinks. VAT included but 10% discretionary service will be added to the final bill. An alternative vegetarian/vegan dish will be available as a main course on request.